Welcome to CWB — where history is in your hands. Experience The Center for Wooden Boats at both of our extraordinary locations in South Lake Union, Seattle, and Cama Beach State Park on Camano Island. Hours may be limited, please call before arriving for availability and weather conditions. Check out our upcoming events! For classes and program dates visit our full calendar. We believe everyone should have access to maritime heritage. 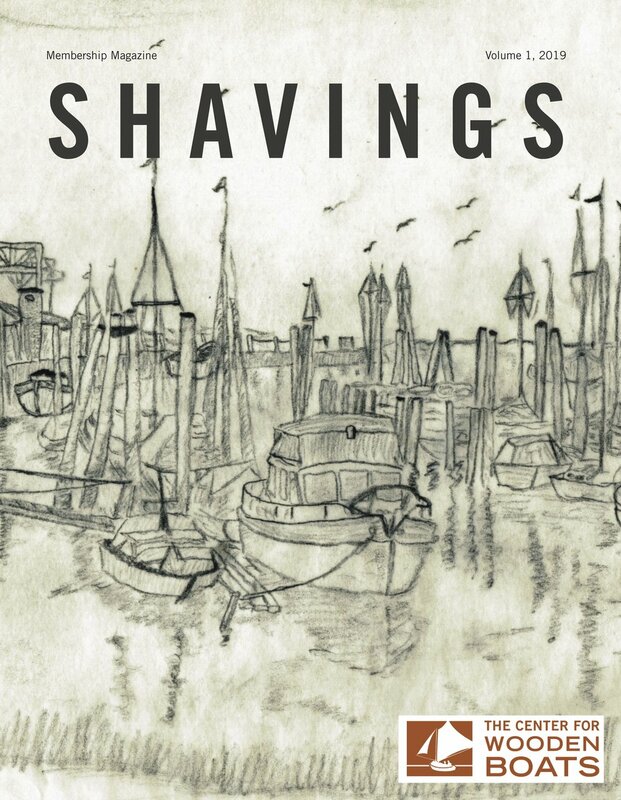 We’re committed to promoting and preserving the small craft heritage that is wooden boats. 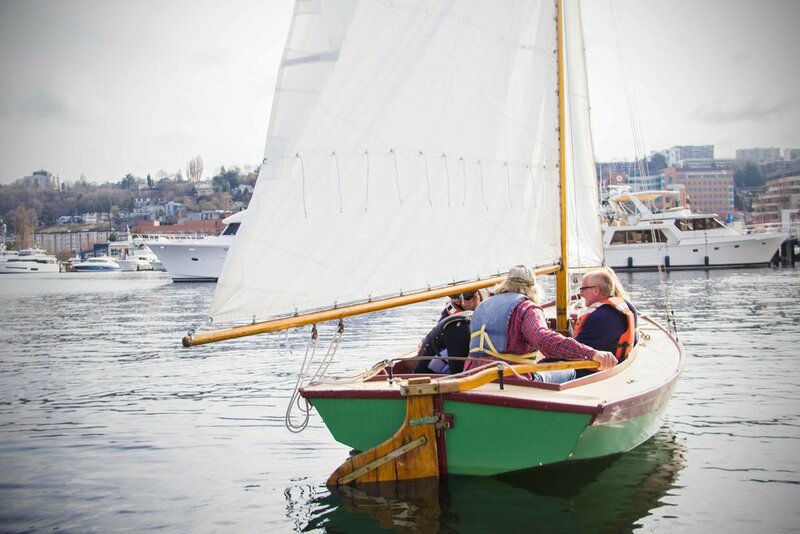 For over four decades, The Center for Wooden Boats has been a beacon of maritime heritage preservation in the heart of the Pacific Northwest. As a living museum, we bring a diverse community together to experience the joys of sailing, boatbuilding, and small craft. Get all the latest updates from CWB! Experience the history that’s written in boats. The Center for Wooden Boats is a living museum. We encourage our community to experience heritage in a way that you can sail, build, and explore. In thanks to the opening of the Wagner Education Center, The Center for Wooden Boats is now able to put more of our collections on display. 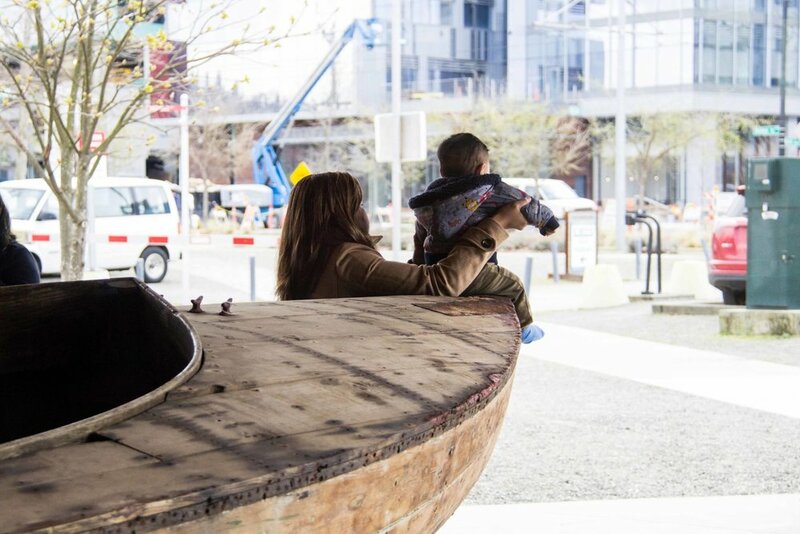 From dynamic gallery installations to boat hanging exhibits, CWB is able to offer a peek into the world of maritime heritage like never before. Follow us on social media @CWBheritage!